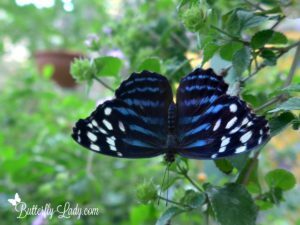 I started raising butterflies as a classroom teacher of young children many years ago. 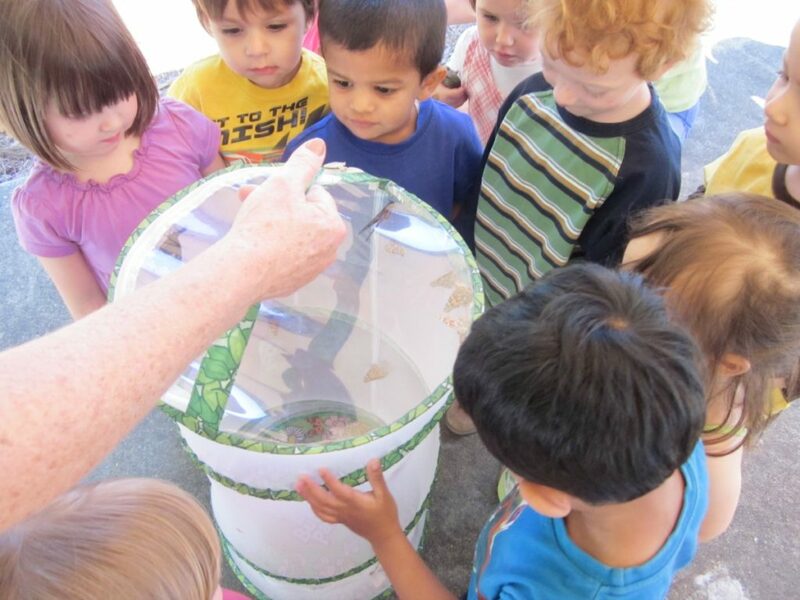 My students were enthralled with the process of watching the caterpillars grow and turn into butterflies. Butterfly joy on the faces of delighted children. 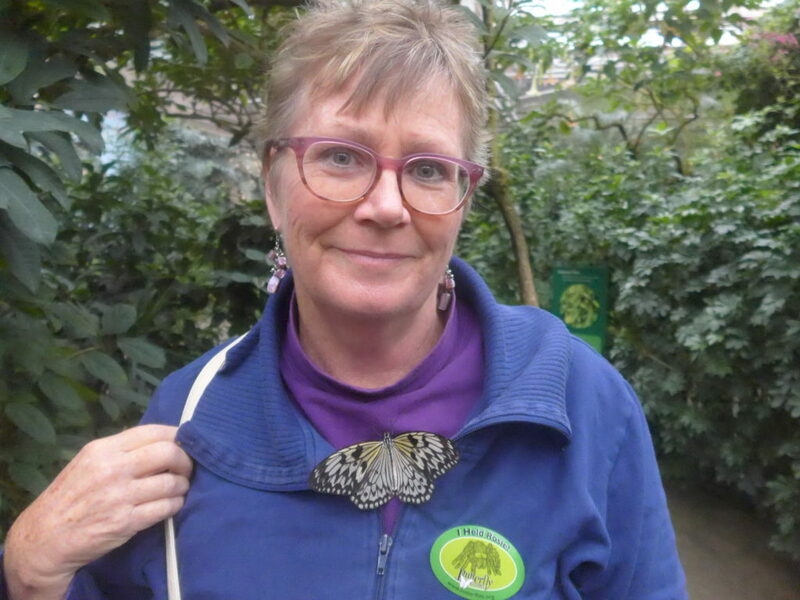 The look of sheer joy on their faces when we released our butterflies, watched them flutter their wings, and take off for the first time was delightful to behold. Maybe these young children saw the parallels in their own lives. 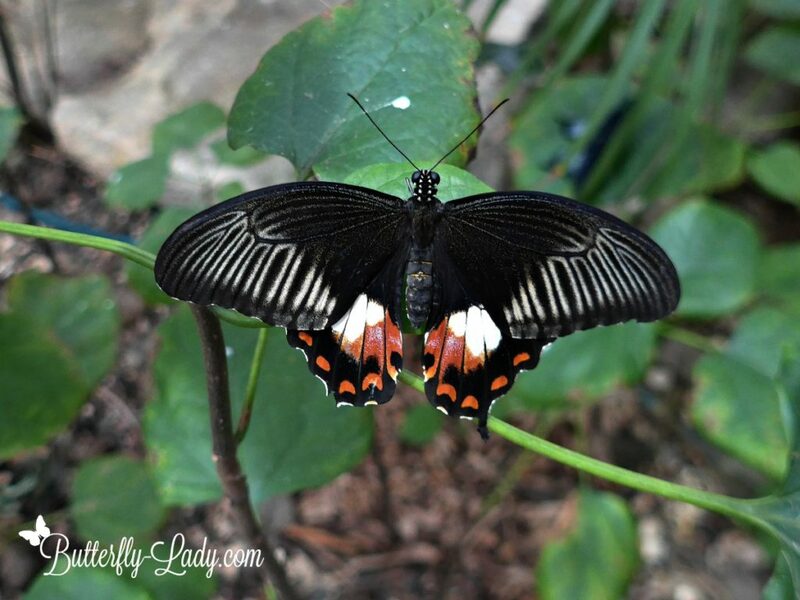 For 10 years, I have offered Painted Lady (Vanessa cardui) Butterfly Caterpillar Rearing Kits online. 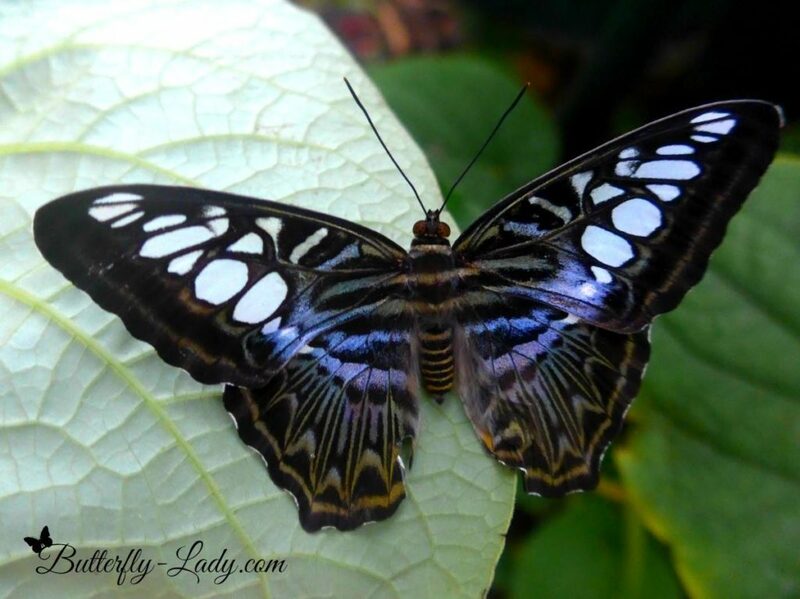 It’s probably the easiest and most hassle-free way to rear a butterfly because all one does is observe the caterpillars without having to clean the cup or to add any leaves. The kits are self-contained environments. A crystal-clear 9-ounce cup forms the caterpillar habitat. It’s easy to hold and to observe by kids of all ages. 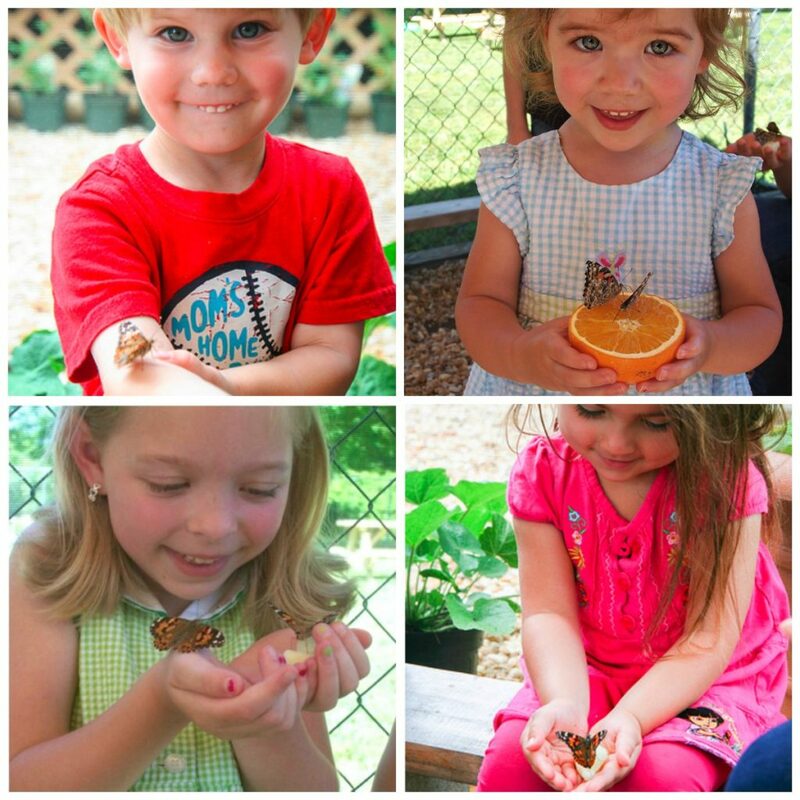 Each Painted Lady Butterfly Caterpillar Rearing Kit is shipped with six healthy caterpillars. The caterpillars climb to the top of the cup and attach themselves to the paper disk so they can pupate. 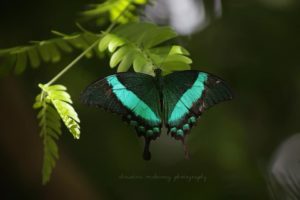 Once that happens, the paper disk can be removed along with the chrysalises and placed inside a butterfly habitat for continued observation. 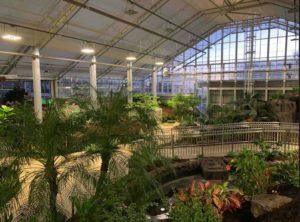 Once the butterflies emerge, they can be kept inside the habitat for a few days and then released or released that very day. In this photo, the paper disk at the top of the caterpillar cup has been removed and attached to the side of a pop-up cage. 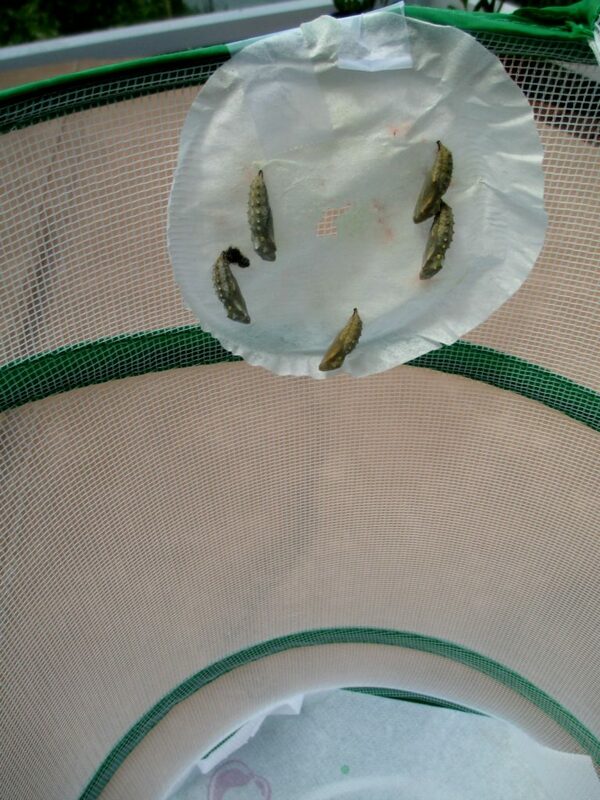 Five caterpillars have pupated into chrysalises. 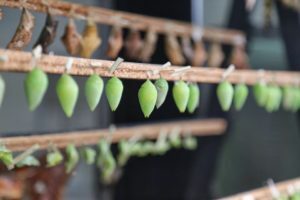 From these pupae, adult butterflies will emerge in about 10 days. The kits are made using clear plastic cups. An artificial diet is poured into the cups. Once the food has dried, a filter and a lid go on the top to keep the food from drying out. Each cup has six newly hatched caterpillars inside a smaller cup with enough food to nourish them during the first week. The smaller cup allows the caterpillars to travel safely during shipping. Painted Lady Butterfly Caterpillar Rearing Kits being prepared for shipment. 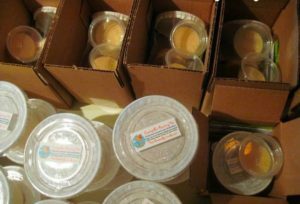 The two cups are packaged in a box along with instructions, a paintbrush that is used to transfer the caterpillars to the larger cup, and a pushpin to place holes in the top of the larger cup. 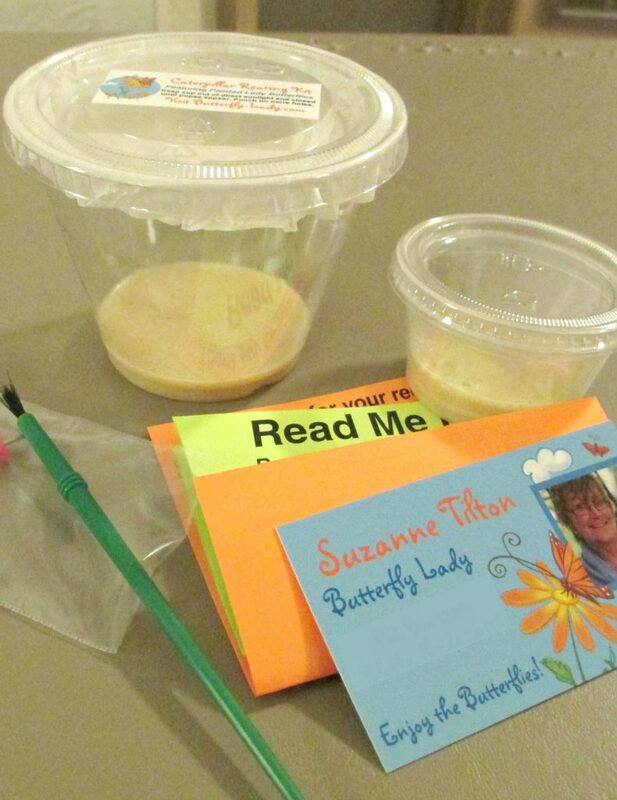 Components of the Painted Lady Butterfly Caterpillar Rearing Kit. Budding lepidopterists anticipating the release of their butterfly brood. 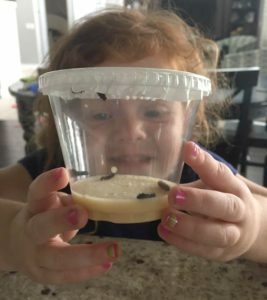 If you would like to experience the joy of raising and releasing butterflies with your children or students, Click Here or on any of the photos in this article to order Painted Lady Butterfly Caterpillar Rearing Kits. 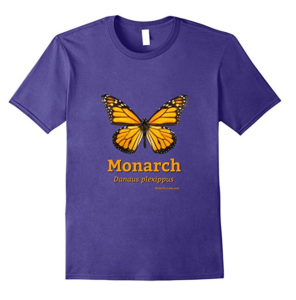 Monarchs (Danaus plexippus) are best known for their annual migration in North America. But many people do not realize that Monarch butterflies are not just found in North America. 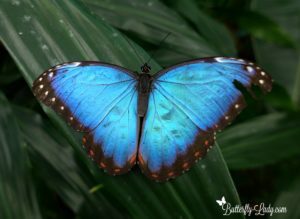 These iconic butterflies can be seen around the world and form populations that do not migrate or that only migrate short distances. Monarchs thrive throughout Central and South America. They are residents in the islands of the Caribbean, including Puerto Rico and Cuba. Monarchs live in North Africa and migrate to the Canary Islands, the Azores, Madeira, Portugal, and Spain. Even on occasion a rare migrant can be found in the United Kingdom. They have also been seen in Bermuda, the Cook Islands, the Solomon Islands, New Guinea, Ceylon, India and Nepal. 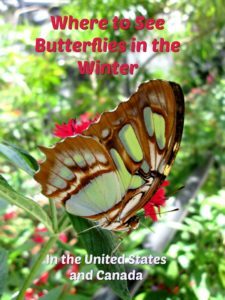 Monarchs live year-round on the Hawai‘ian Islands as well as on other Pacific Islands. They are abound in New Zealand and Australia. From Monarchs and Milkweed A Migrating Butterfly, a Poisonous Plant, and Their Remarkable Story of Coevolution by Anurag Agrawal. Click Here or on the photo to see more. 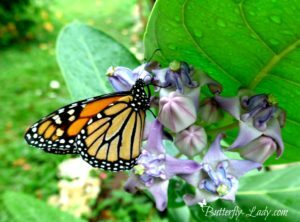 Scientists believe that the Monarch butterfly is originally from North America, but over the years they have made their way throughout the world colonizing new locations where they could find various species of Milkweeds for their host plants. For example, Gomphocarpus physocarpus, commonly known as Swan Plant, is a species of Milkweed native to southeast Africa, but it has been naturalized in New Zealand, most likely before the Monarchs arrived. 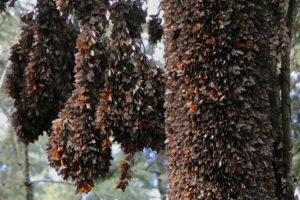 Monarchs were probably knowingly or unknowingly transported on ships and then were able to find their host plants to survive. 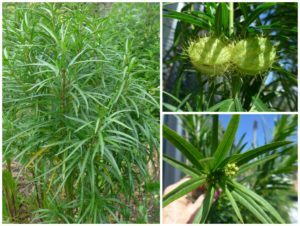 Gomphocarpus physocarpus, commonly known as Balloonplant, Balloon Cotton-bush, Nailhead, or Swan Plant, is a species of Milkweed. 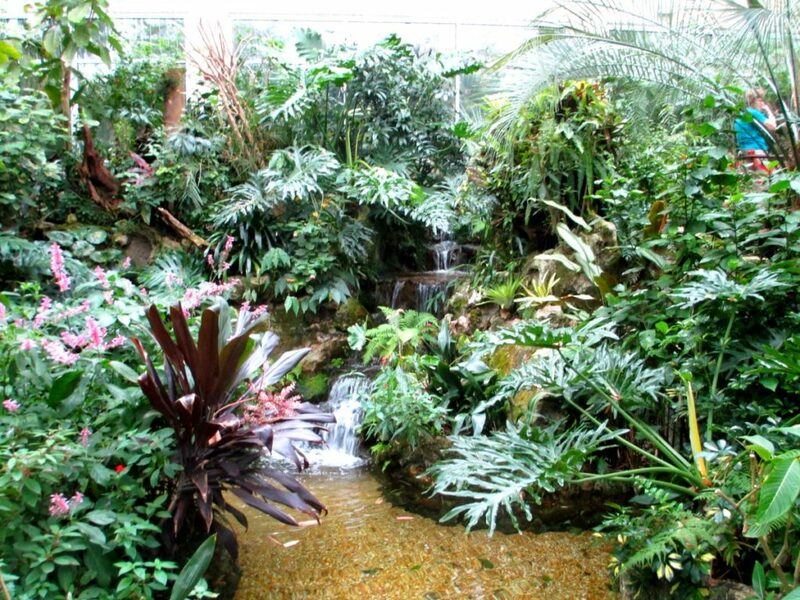 The plant is native to southeast Africa, but it has been widely naturalized. The name “Balloonplant” is an allusion to the swelling bladder-like follicles which are full of seeds. It’s possible that extreme weather events helped to relocate Monarchs. It is believed by some that Monarchs were carried to Australia from New Caledonia on cyclones. 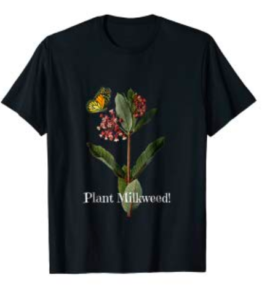 Once they arrived, they found Milkweed, Gomphocarpus physocarpus, originally from South Africa, and the Asclepias Curassavica from Central America that had become naturalized and the butterflies successfully established a breeding population. The Monarch butterfly, also known as the Wanderer in Australia, makes limited migratory movements in cooler areas. It has only been present in Australia since about 1871. 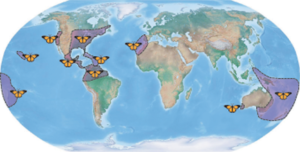 Monarchs spread throughout much of the world in the 1800s. They were first seen in Hawai‘i in the 1840s, and spread throughout the South Pacific in the 1850s-60s. In the early 1870s, the first Monarchs were reported in Australia and New Zealand. 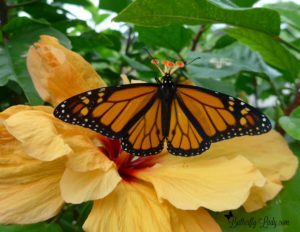 Monarch butterflies were first recorded in Tonga in 1863. 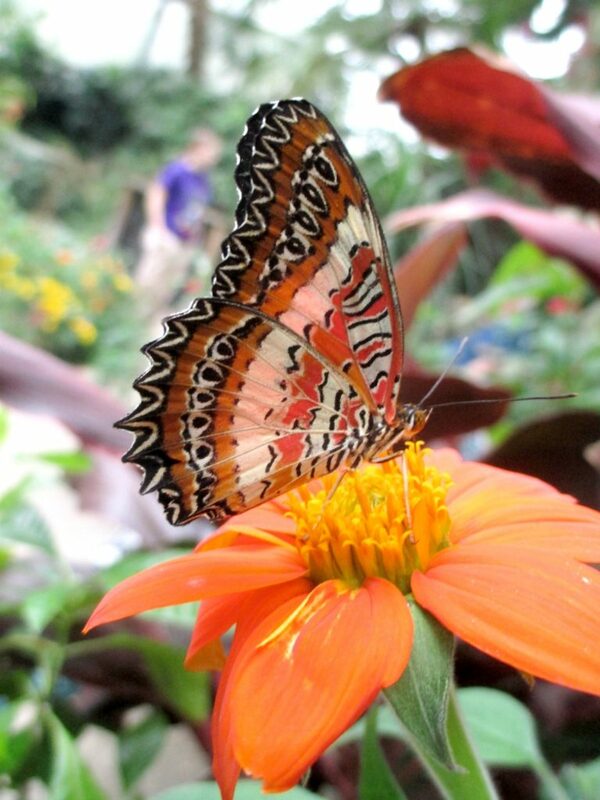 It’s believed these butterflies were transported from Hawai‘i and adapted to eat Crown Flower (Calotropis gigantea). 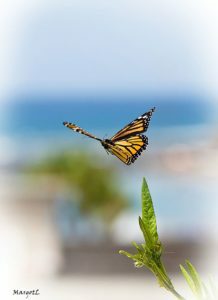 Wherever they are found, Monarchs have become one of the best-known and favorite butterflies throughout the world. Now available in purple, green, blue, lemon and black. sizes for women, men and children. Click Here or on the photo to expand your wardrobe.